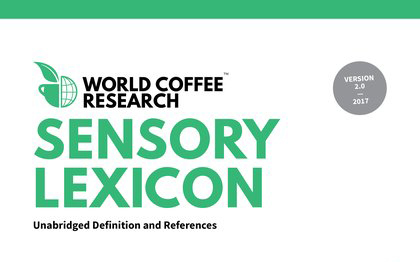 The newly released second edition of the coffee World Coffee Research Sensory Lexicon, now features 24 new references that substantially expand the global applicability of the lexicon. 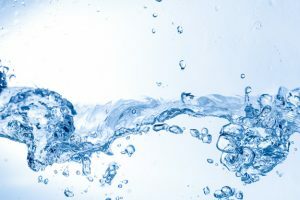 In beer, wine, soda, and other beverages, there are global standards for the component flavours of each beverage — a way for everyone to “speak” the same language of flavours by using the same point of reference. For coffee aromas, many coffee industry experts are familiar with the scent-based products. But you can’t drink these references, only smell them. Professional coffee tasters have never had taste references — until now. The 24 World Coffee Research-approved FlavoursActiV flavours standards for coffee enable a new global language of coffee flavours, which allow a taster in one part of the world to taste exactly the same thing as another. The GMP pharmaceutical grade flavours capsules for coffee were co-developed by FlavoursActiV and Coffee Enterprises with assistance from Square Mile Coffee roasters. Each of the 24 flavours was then evaluated by the same researchers behind the World Coffee Research Sensory Lexicon to ensure a match. With these new references, coffee is taking one step closer to reaching a universal language of flavours. Proceeds from the sale of FlavoursActiV coffee capsules will fund future sensory research at World Coffee Research. 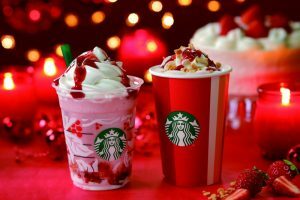 FlavoursActiV coffee flavours standards were evaluated by World Coffee Research to determine if they are appropriate and accurate representations of flavours contained within the coffee lexicon. Once validated they were put forward for inclusion within coffee lexicon 2.0. For the second edition of the lexicon, 24 of the attributes have been updated to include FlavoursActiV references: sour, bitter, salty, apple, grape, coconut, pineapple, acetic acid, butyric acid, isovaleric acid, fermented, peapod, fresh, papery, musty/earthy, musty/dusty, moldy/damp, phenolic, petroleum, brown spice, almond, vanillin, floral, and jasmine. “Our flavour development program is as much a living project as the coffee lexicon itself and we will continue our effort and investment to bringing more GMP flavour references to the ever-growing world of coffee,” says Marie Pohler, head of coffee sensory at FlavoursActiV. “We always knew the WCR Sensory Lexicon could never truly be a global tool as long as the majority of references could only be bought in a US grocery store. But there wasn’t anything better out there. FlavoursActiV has changed the math. Their flavours capsules are relevant, accurate, and globally available — just as easy if you’re in Lima as in Limrick as in Lincoln, Nebraska. FlavoursActiV saw that coffee had a need, and they invested in the R&D to create something completely new,” says Tim Schilling, executive director of World Coffee Research. The WCR Sensory Lexicon is will continue to be updated with new flavours and aromas, as well as new references for those flavours/aromas, as they are identified. “The development of the coffee sensory calibration tools will be essential for roasters, traders, baristas, and producers around the world for improved quality control and education, not only for the premium and specialty coffee markets, but for all levels of coffee quality,” says Dan Cox, president of Coffee Enterprises, US distributor of the FlavoursActiV products for coffee. To download the coffee lexicon 2.0, visit: World Coffee Research Sensory Lexicon. 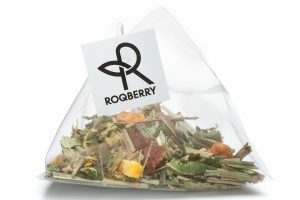 For information on FlavorActiV capsules, visit: www.coffeeenterprises.com.